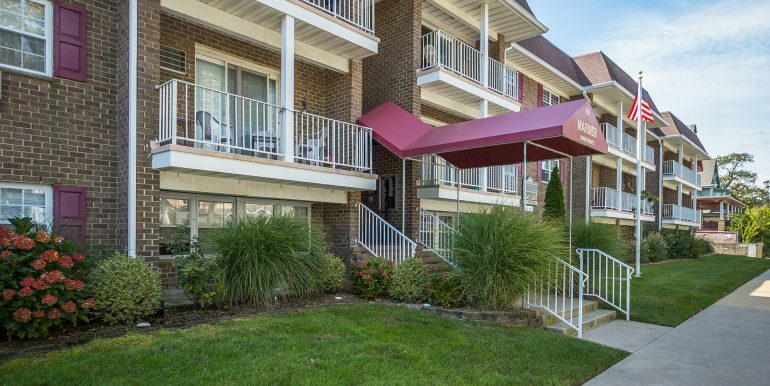 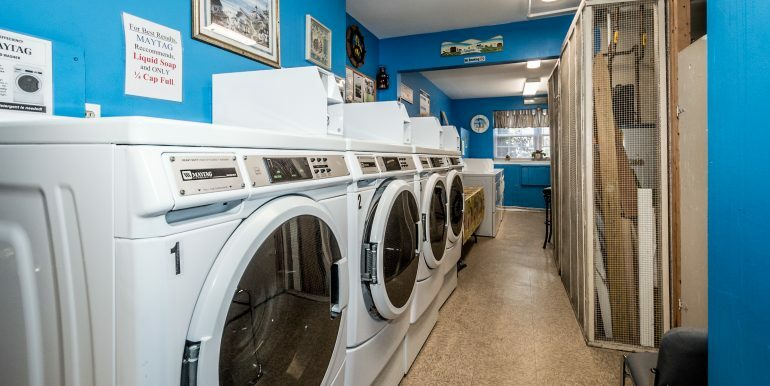 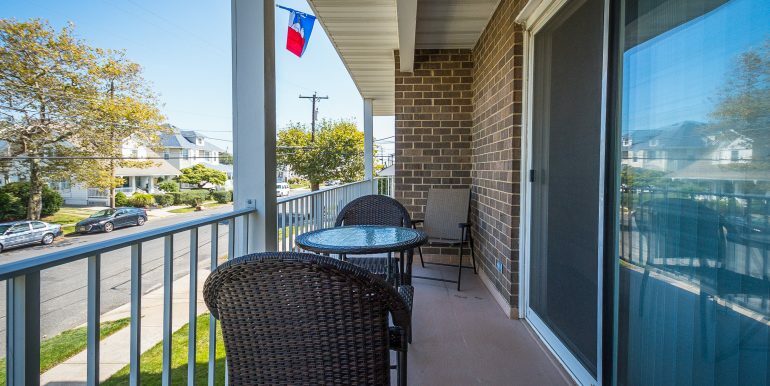 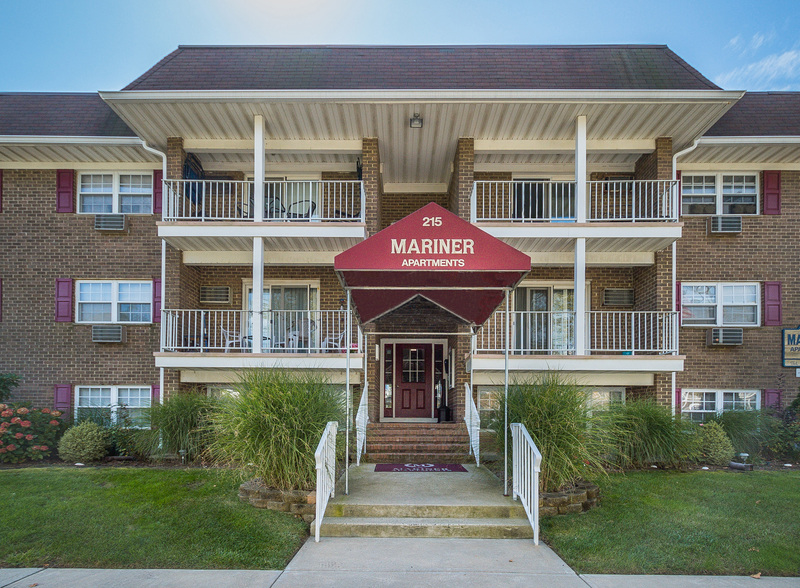 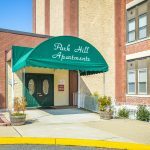 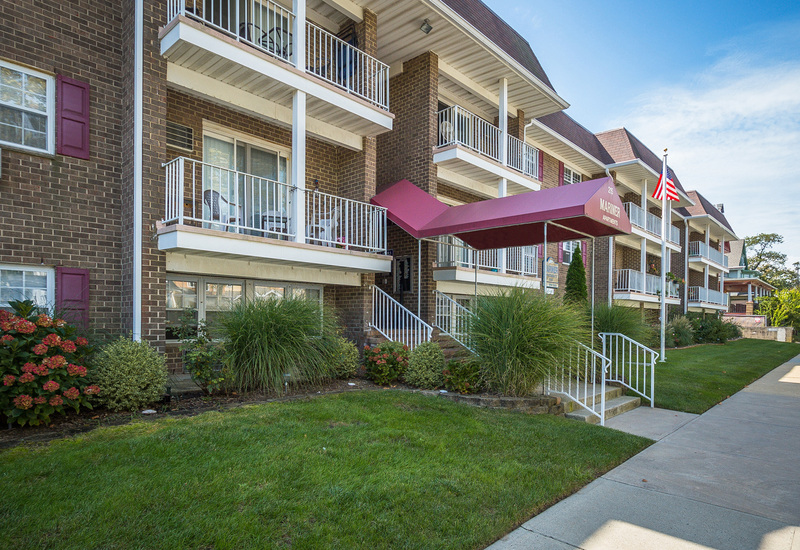 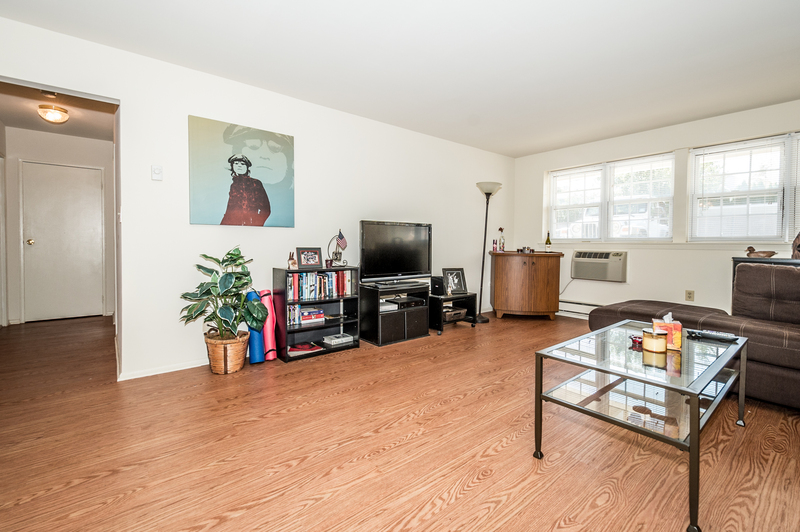 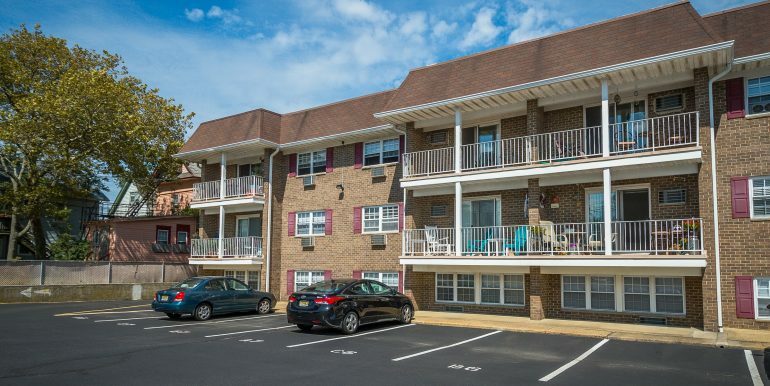 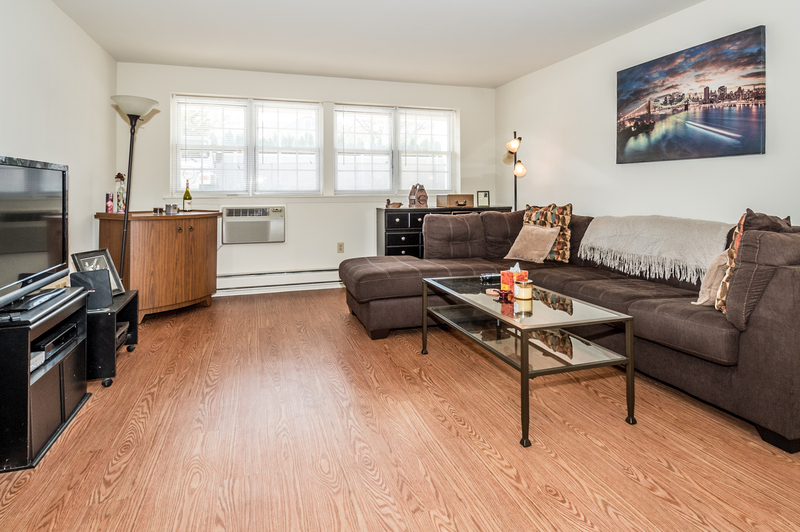 Just a block and a half from the Atlantic in Bradley Beach, New Jersey, Mariner Apartments brings you pleasurable ocean living. 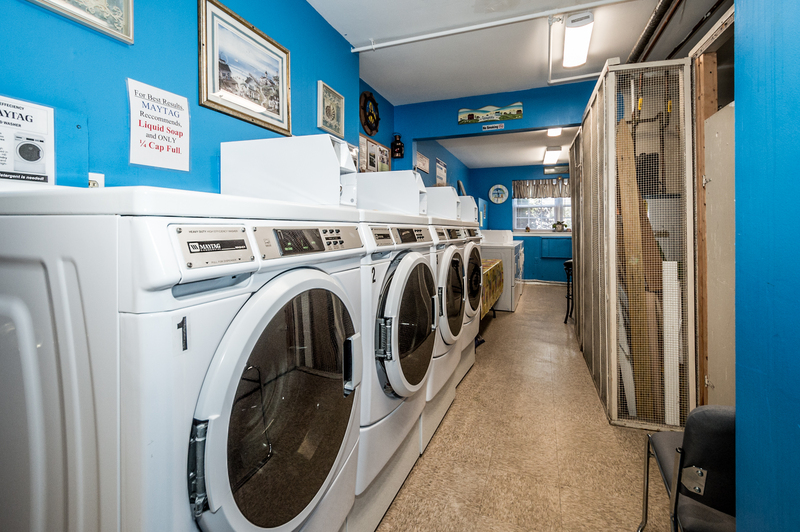 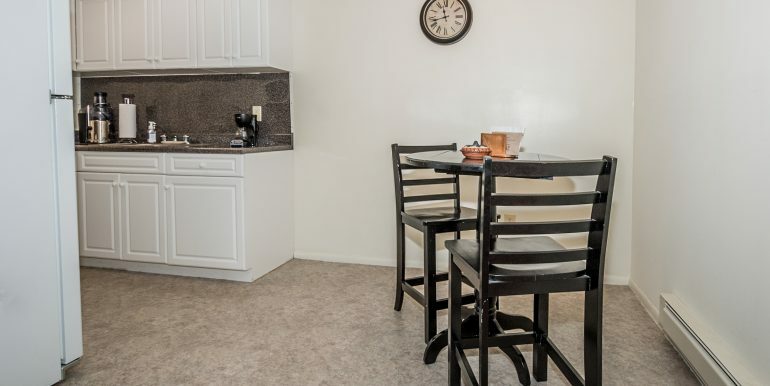 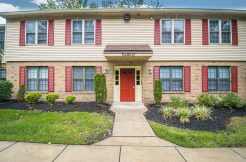 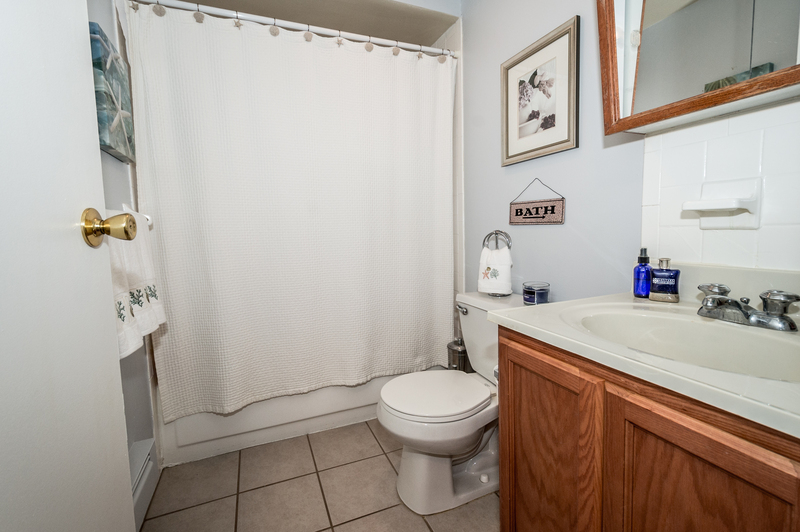 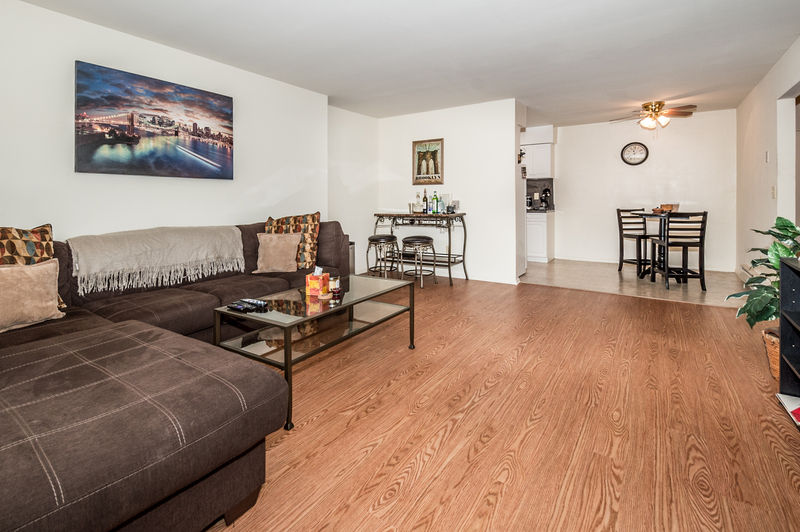 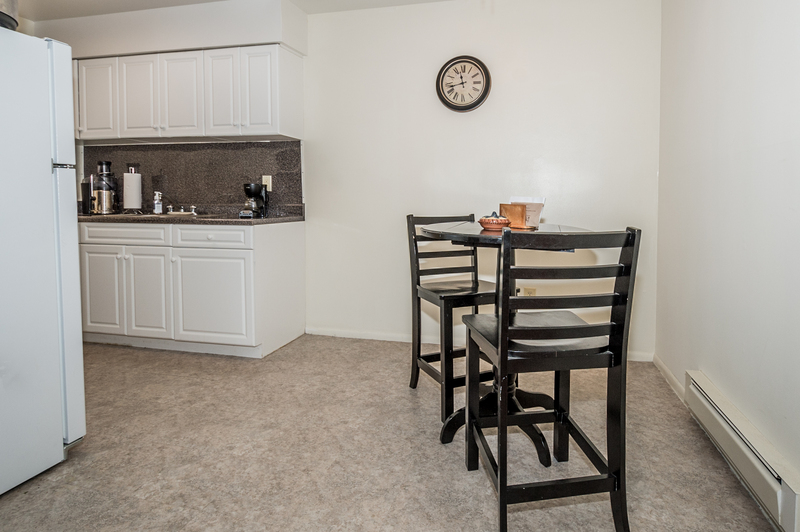 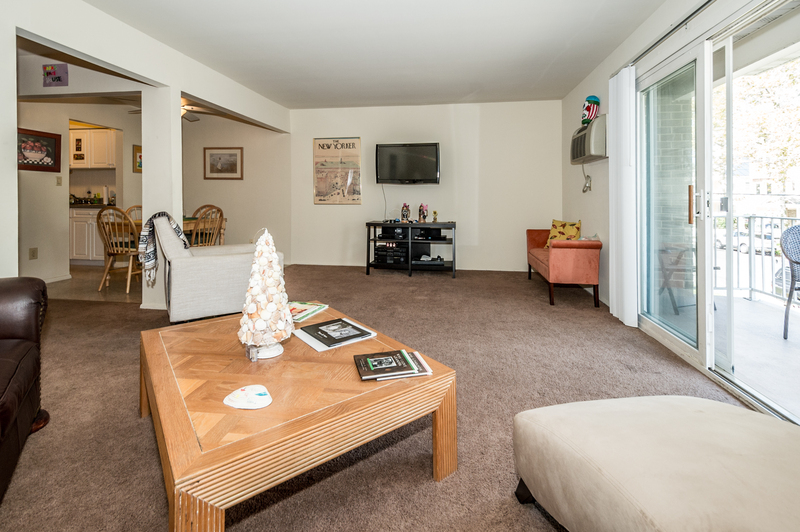 All of our apartments are clean and well maintained. 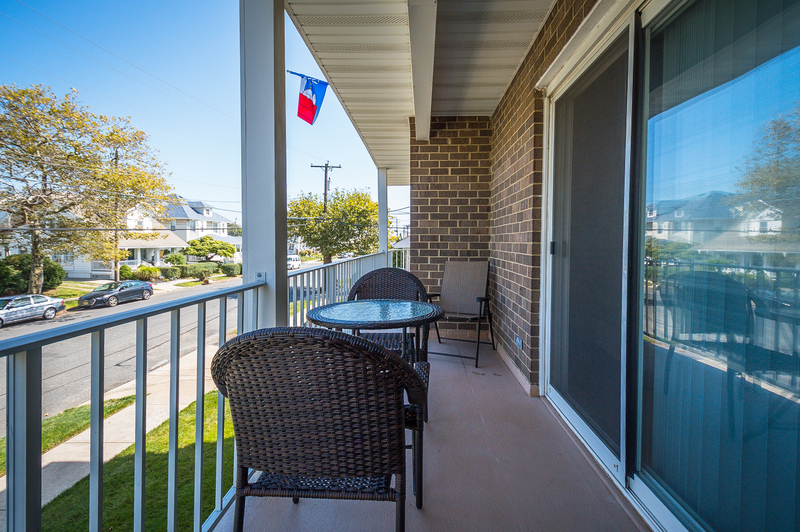 Second- and third-floor units have balconies. 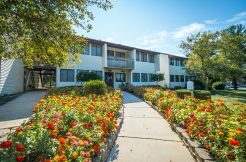 The grounds come alive with flowers in the spring. 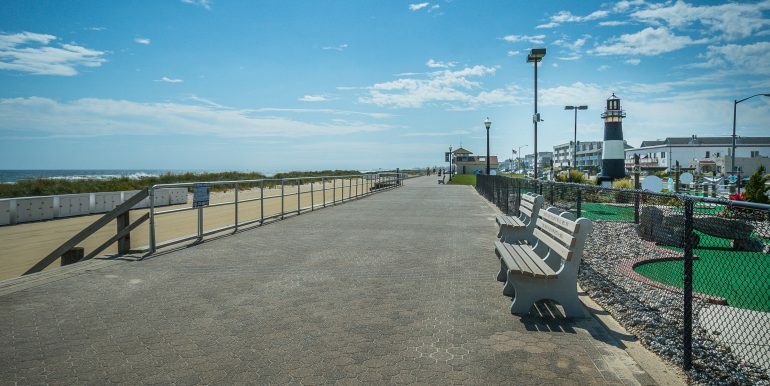 Several popular restaurants are located in Bradley Beach, and others are in Belmar, which is only five minutes away. 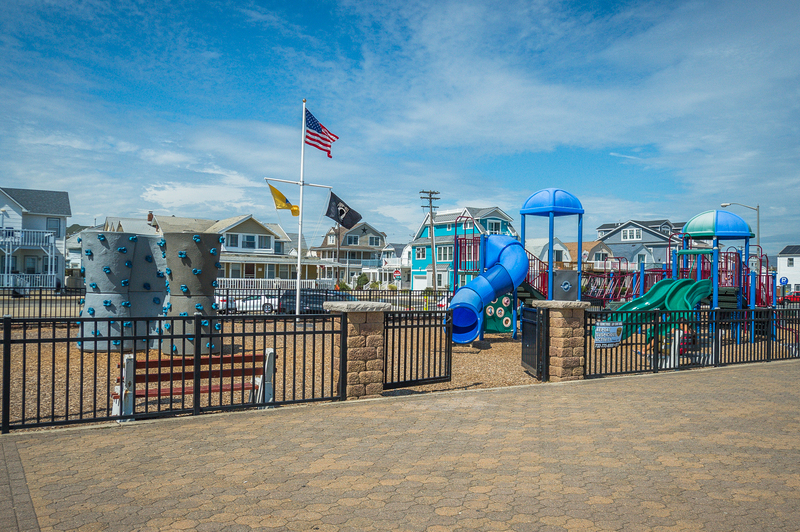 Belmar also has shops and a supermarket. 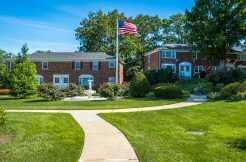 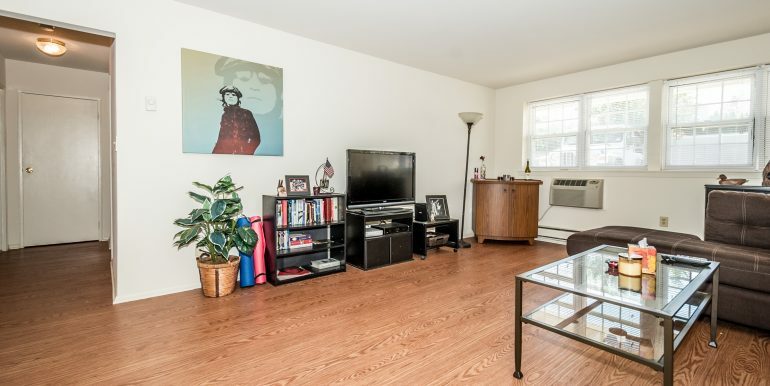 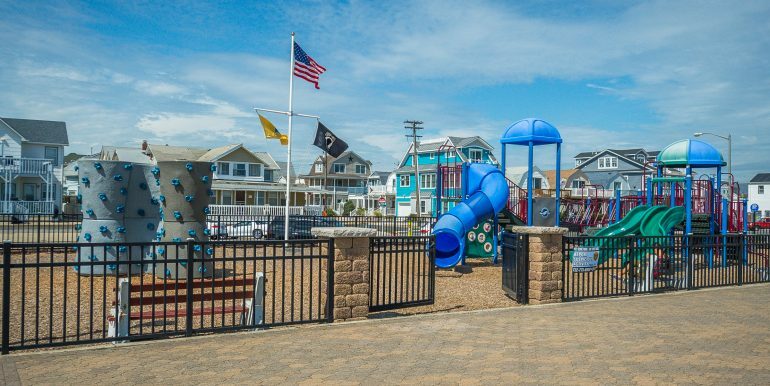 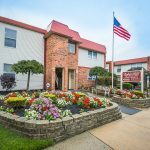 Just one minute by car or ten minutes on foot from Mariner is the Bradley Beach train station, from which you can travel south to Bay Head or north to New York. 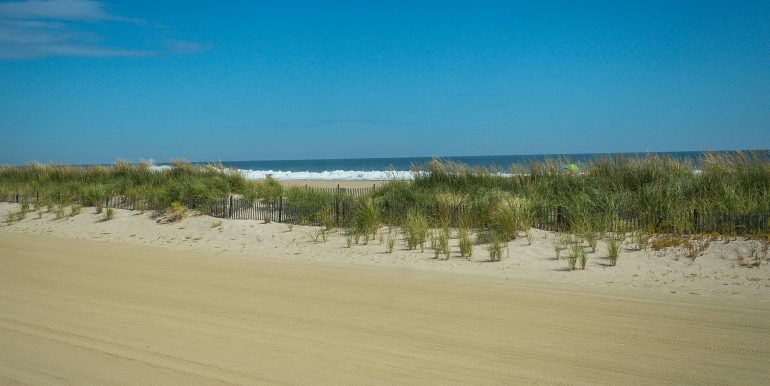 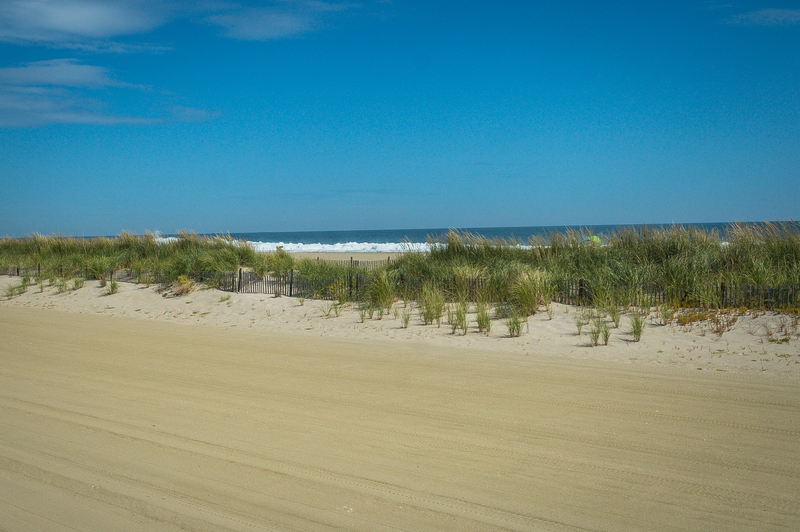 Bradley Beach is in the middle of an array of beach towns: Avon by the Sea, Ocean Grove, Asbury Park, and Belmar. 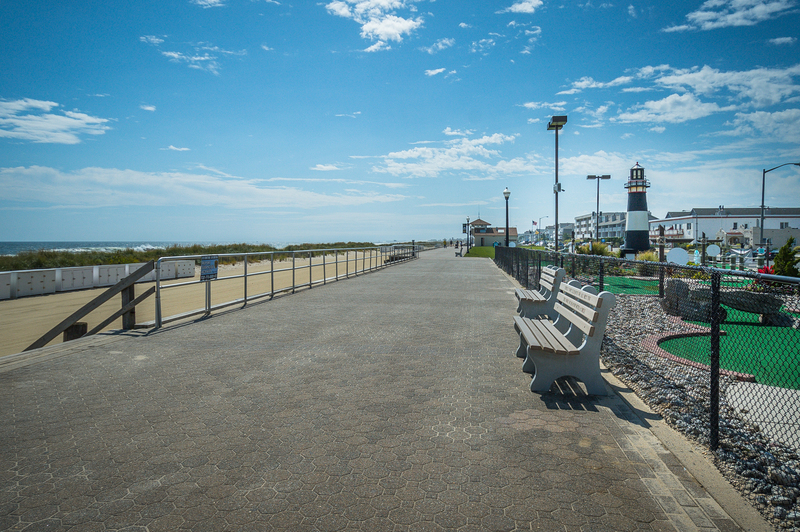 The farthest is only 2.5 miles away, and all are accessible via boardwalk. 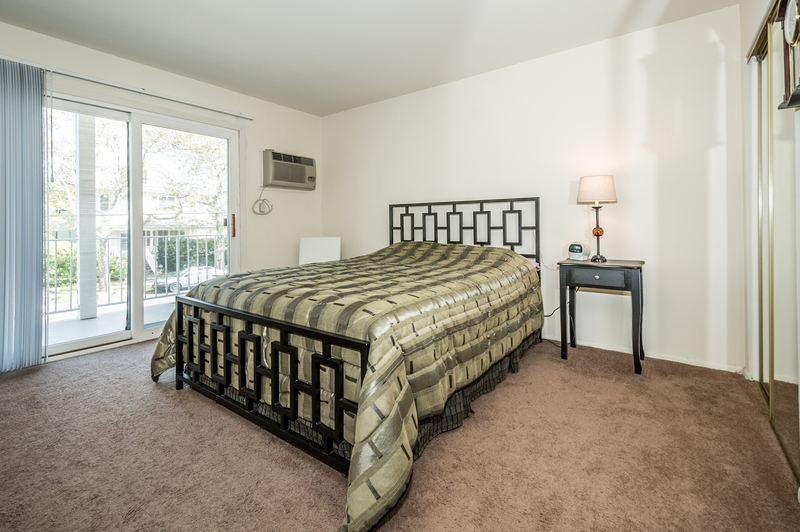 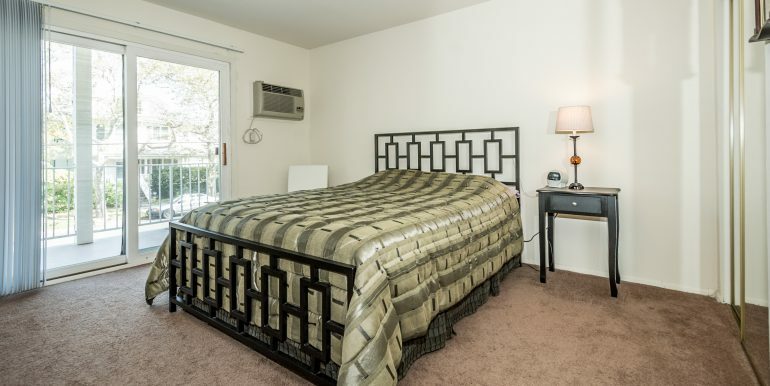 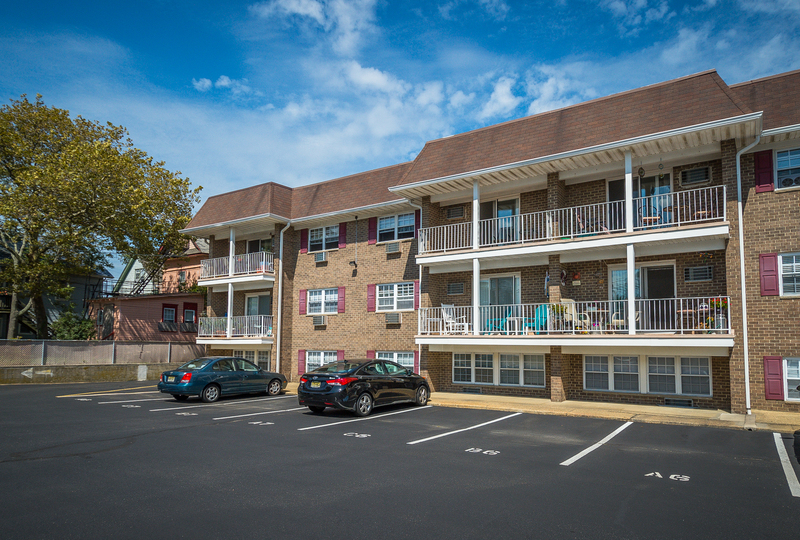 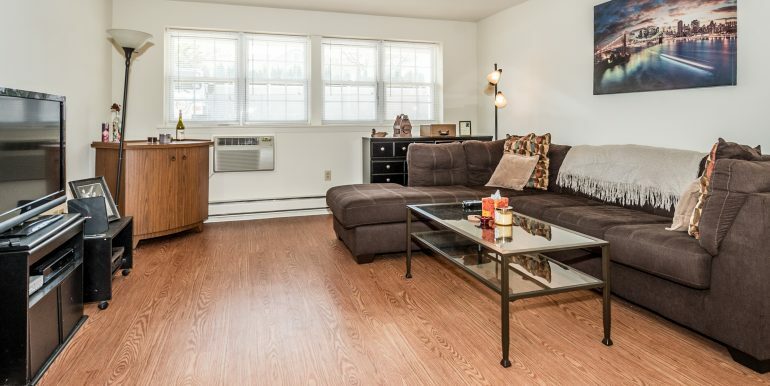 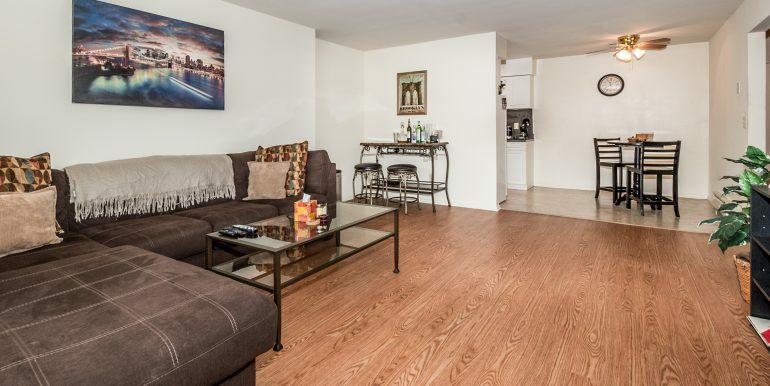 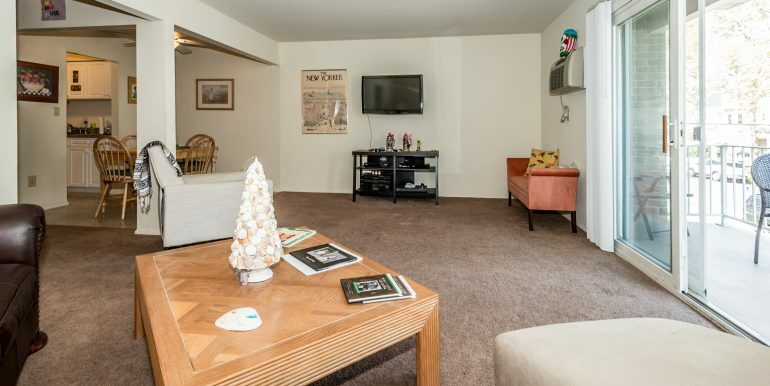 Mariner Apartments has both one and two-bedroom units. 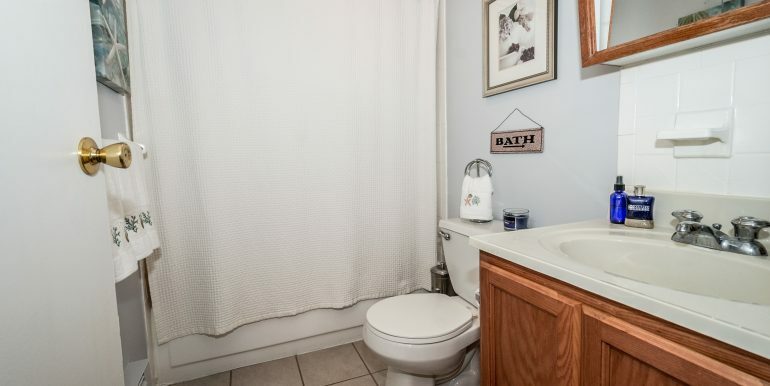 For more information, see floor plans. 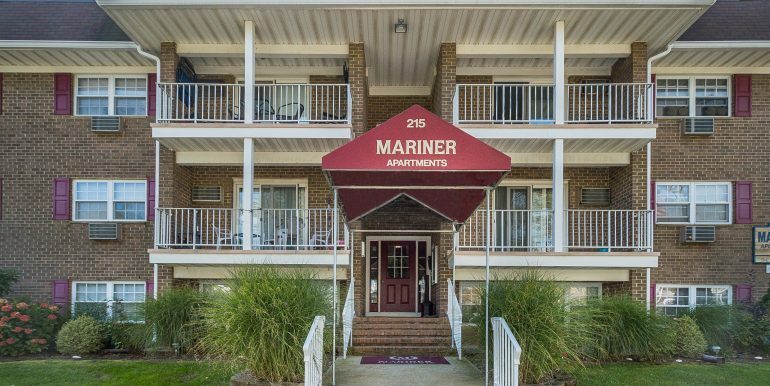 We appreciate your interest in Mariner.